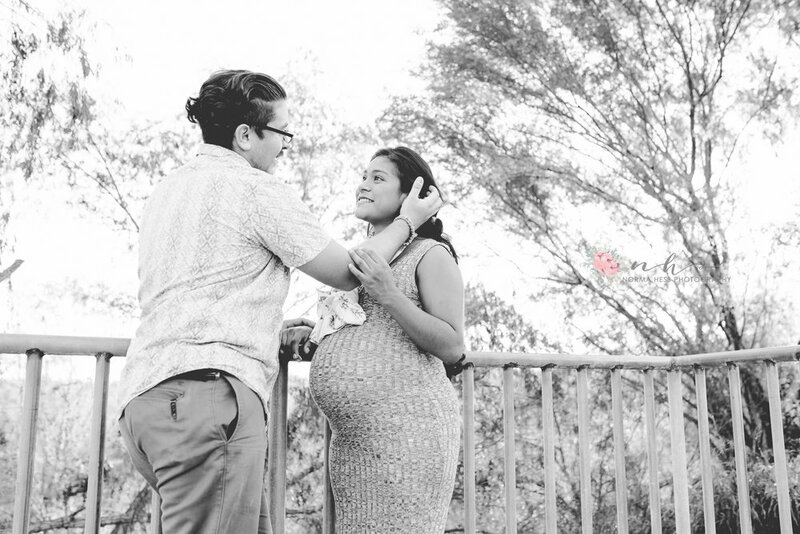 Maternity Lifestyle Photography: Outdoor Session with Susie and Isaac! These two parents-to-be were absolutely adorable to watch. The connection they shared on this day was so beautiful! Love was just radiating out of them. I was so happy to get to know them on this session. Here they were, a couple of days away from the big day, glowing. What an honor it is to capture these precious moments for new families! I can't wait to capture their sweet new baby when he arrives! He's going to have some pretty amazing parents.